Owner Jim Huth earned his Bachelor of Science in Engineering degree from San Francisco State University. 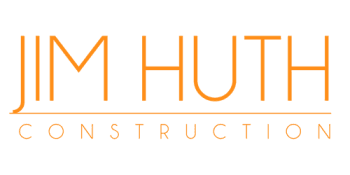 With a wealth of professional experience in construction design and mechanics, you're assured that Jim Huth Construction is the best firm to handle all of your contracting needs. Our sevices include: home, kitchen, bathroom remodeling, room additions, painting decks, framing, electrical, code compliance repair, plumbing and commecial construction. All it takes is one phone call! California License # 915209. Bonded and insured. BBB member. As a local, family-owned contracting company, rest easy knowing your home is in good hands. We always operate with unwavering ethics, quality craftsmanship, and take pride in our work. So whatever your residential or commercial construction plans may be, count on Jim Huth Construction for superior and affordable work that is always done on time and on budget. "Quality and Integrity without Compromise"